We have one of the largest archives with photos concerning horse breeding and sports, including the persons involved in these activities. It starts at the end of the 1950s and, from 1965 onwards, also features photos from international events. It includes photos from all Olympic Games between 1968 and 2008. Here we present a small selection from our extensive archive. Photos that are intended to please you and arouse your curiosity. If required we can give you a lot of information relating to the historic photos. We make every effort to respond successfully to your photo requests. Please have a look at our price list. 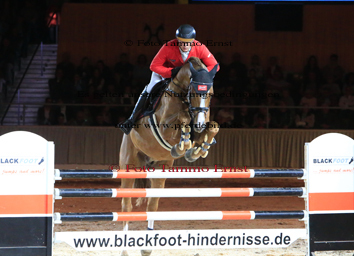 Further photos of the auction price tips and all dressage horses, jumpers from the photo session on request at Foto Tammo Ernst. We will gladly email you all available pictures of the desired horse. Of course, also from past auctions or approvals. Of course, this also applies to photos of Werner and Tammo Ernst, which may already be available, eg. As a photo print, file, catalog photo or scan. Please note our company holidays from December 21st to January 12th. There is a break between man and material. 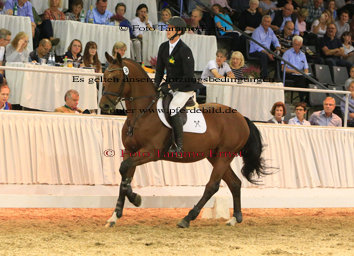 with the descent Don Diarado-Counthargo as well as the dressage Grand Galaxy Win T Don Schufro. 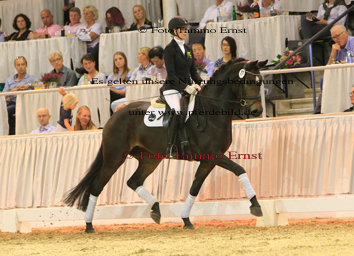 More photos of the dressage horses, show jumpers of all Oldenburg Stallion Days and past auctions on request. Gladly we email you the existing pictures of the desired horse without obligation and of course free as previews. 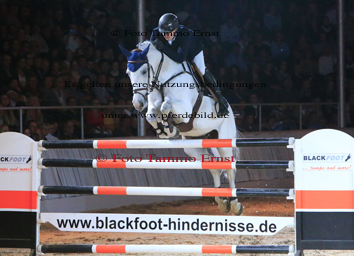 The sole image rights are with Tammo Ernst, NOT with the (Oldenburg) Association, publishers, breeders, buyers or owners. Any use of the images only with my prior written permission against corresponding fee. Take advantage of our greatly discounted photo prices if you want to combine different publications for your own use. Please note our annual company holidays from 21st December to 12th January. 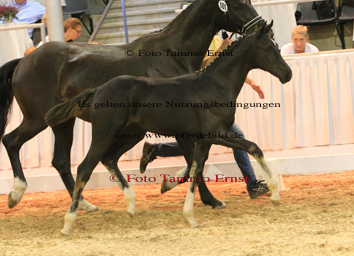 stallions from the photo session (trot photo, still photo or head picture) and the actual Hanoverian licensing. terms or package deals for using the images for your purposes. Please note our annual creative break from 21st December to 12th January. 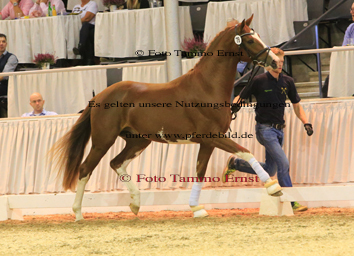 More photos of all dressage horses, jumpers or foals from the photo session or auction on request at Foto Tammo Ernst. We will gladly email you all available pictures of the desired horse. Of course, from past auctions or approvals. eg. as a photo print, file, catalog photo or scan. The image rights are only with Tammo Ernst. Please note our company holidays from December 21st to January 12th. There is a break between people and materials. Press photos of the most expensive riding horses of the autumn elite auction. A current extension of our extensive photo archive of Oldenburg horse breeding. Ask for photos of the Oldenburg licensing and auctions of the past decades. Requests for use and conditions of all photos of Werner and Tammo for your purposes will be gladly answered by Hanni and Tammo Ernst. We will gladly email you all available photos for selection. Please take into account our annual company holidays from December 21st to January 12th. 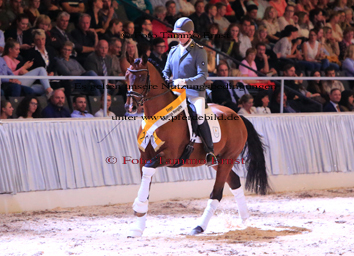 Further photos of all mares of this Hanoverian federation mare show on request at Foto Tammo Ernst. We will gladly email you all available photos of the desired horse from auctions, approvals and mare shows. Of course, also from the foal and broodmares auctions. Also ask for photos of the riding horses and foals from the photo shoot for the auction catalog in Verden. Please understand that I do not photograph all auction candidates without gaps during the auctions. If you have any questions about usage possibilities / conditions of use of all pictures of Tammo and Werner Ernst we are at your disposal. The most expensive horse of this Hanoverian auction for riding horses and foals was the Vitalis / Don Romantic foal Vanellope. 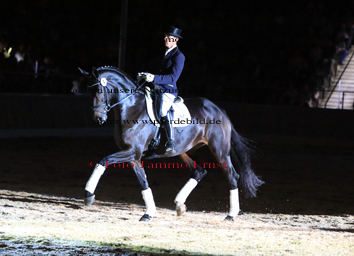 More photos of all dressage horses, jumpers or foals from the photo session on request at Foto Tammo Ernst. We will gladly email you all available pictures of the desired horse. Of course, from past auctions or licensings. Here I show only a small selection of pictures. 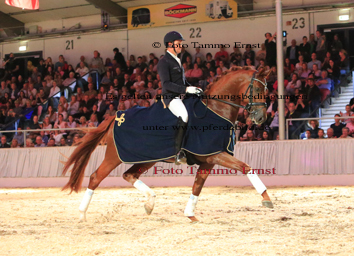 More photos of the dressage horses from the photo shoot or the Oldenburg Elite Auction on request from Foto Tammo Ernst. We will gladly help you with photos of all previous Oldenburg auctions or stallion approvals. Of course, this also applies to photos of Werner and Tammo Ernst, which may already be available, eg. As a photo print, file, catalog photo or scan. Every use of my photos is subject to a fee. 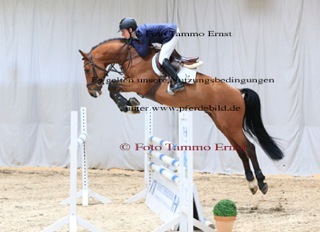 More photos of all riding horses and foals from the photo session or the auction on request at Foto Tammo Ernst. 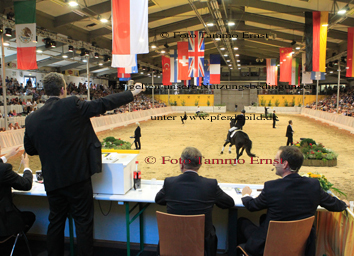 Also with photos of the past Hanoverian auctions or approvals we are happy to help you. Here you find some photos of the stallion licensing and auction 2017. Please ask for more photos of the Oldenburger stallion licensing, auction and the photoshooting for the stallion-catalogue. Contact us before using pictures from Tammo and Werner Ernst. Do not copy and publish photos without the direct permission by photo Ernst, Ganderkesee. 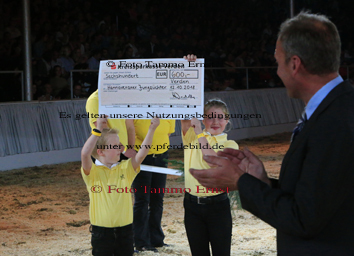 Of course, we will inform you of the amount of the invoice in advance if you want, especially if you order more than two pictures of your horse or one event or if you want to mix different kind of publishing the photo(s). Previews of my photos on my and all other website are only for your personal view / selection . Any publication / reproduction print, facebook, instergram, blogs, internet-portals or other websites are prohibited without our written permission and fully- paid honorar.